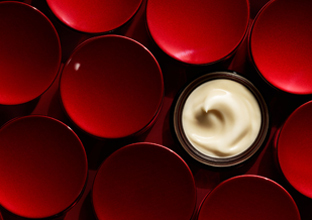 Now, have your say about your favourite SK-II products by signing in via your preferred social network. 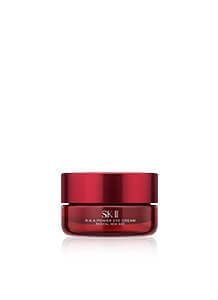 I consent that I am above 18 years of age, and agree to register for SK-II eNewsletter Join our mailing list to receive the latest news, new product information, exclusive offers, promotions, sampling event details and updates via eMail from SK-II around 4 times yearly. Our eyes are one of the most prominent features on our face, and many people consider them to have the largest effect on our overall appearance. It's not surprising that women often go to great lengths - from heavy eye makeup to cosmetic surgery - in their quest for beautiful eyes. Now, the latest beauty trend is for bigger-looking eyes using skincare, serums, and eye cream, rather than eye makeup. Follow this advice from SK-II's beauty experts to ensure that your eyes always look as bright and beautiful as possible. Get enough sleep: They don't call it 'beauty sleep' for nothing. We've all seen the effects of not sleeping enough - dark eye bags, puffiness, and a tired appearance. One of the easiest ways to look bright-eyed and alert is to snooze for as long as you're supposed to (for most of us, that's eight hours), so you'll wake up looking and feeling refreshed. Reduce puffiness: Soak cotton pads in Facial Treatment Essence and leave them in the refrigerator overnight. In the morning, put the pads on your puffy eyes immediately after you wake up. The cold essence will dilate the blood vessels and tighten the skin temporarily, immediately reducing puffiness to make your eyes stand out. Use eye cream: Signs of aging generally first become visible around the eyes, because the skin around and under the eyes is thinner than the rest of the face, making this area extra sensitive. Use skincare specifically meant for the eye area, such as the new R.N.A.Power Eye Cream, as other skincare products can be too harsh. Applying R.N.A.Power Eye Cream before using eye makeup will help protect and moisturize the area, giving you more attractive eyes. 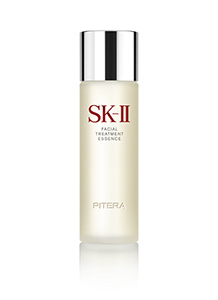 The eye cream also delivers firmness to the skin around the eye area, which can make your eyes appear bigger. 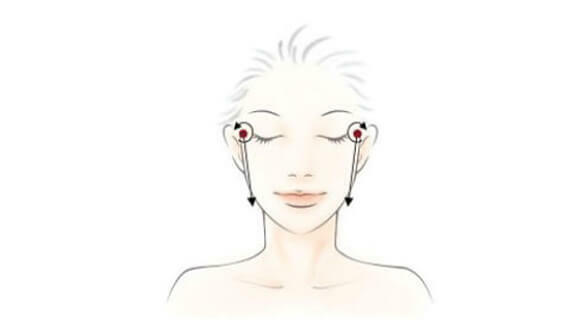 Massage your eye area: The SK-II eye massage technique enhances micro-circulation and lymphatic drainage in the eye area to reduce puffiness and make the eyes appear bigger. 4. Microwave a wet towel for one minute to warm it, then apply it over the eye area for 10 minutes. 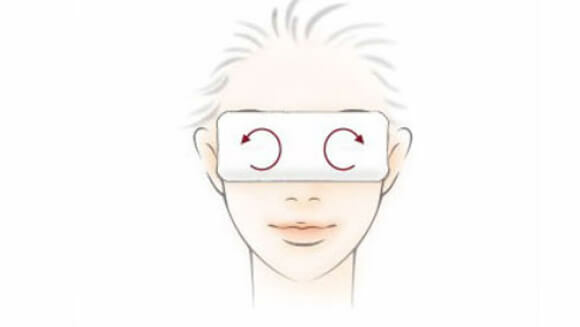 Move your eye balls with a circular motion during this 10 minute period. 1. 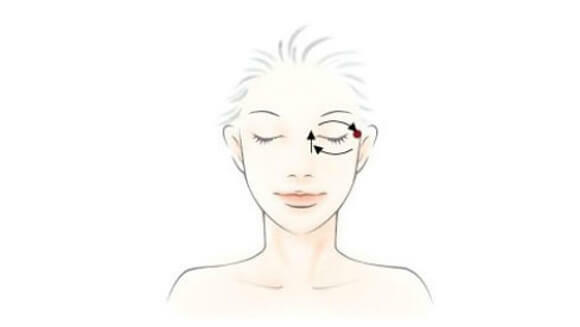 Slide your ring finger below your eye from the outer corner to the inner corner, move it upwards to your brow bone, then slide it across the top of your eye to the side. 2. Massage the outer eye corners with a circular movement, circling inwards before gently stretching the skin down the sides of your face. Do this five times. 3. 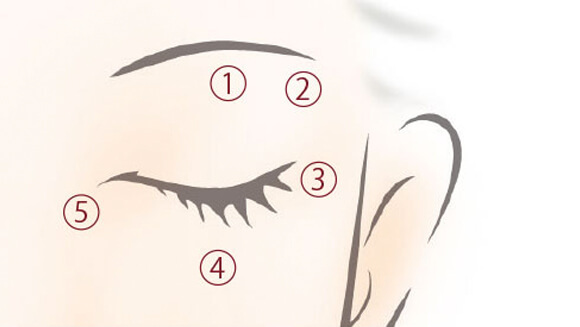 Press on each of the five pressure points - three below your eye, one in the center above your eye, and one in the above outer corner - for three seconds. Do this two times on each pressure point. 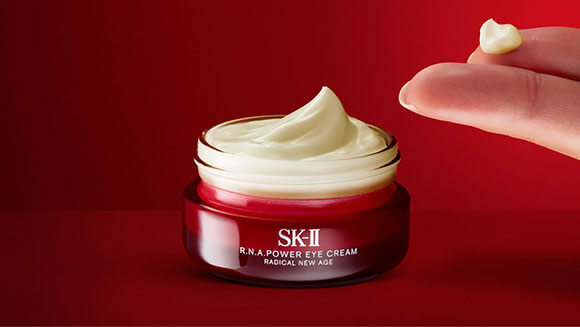 Tip: Visit an SK-II counter to have a beauty consultant show you how to master the eye massage technique with R.N.A.Power Eye Cream.